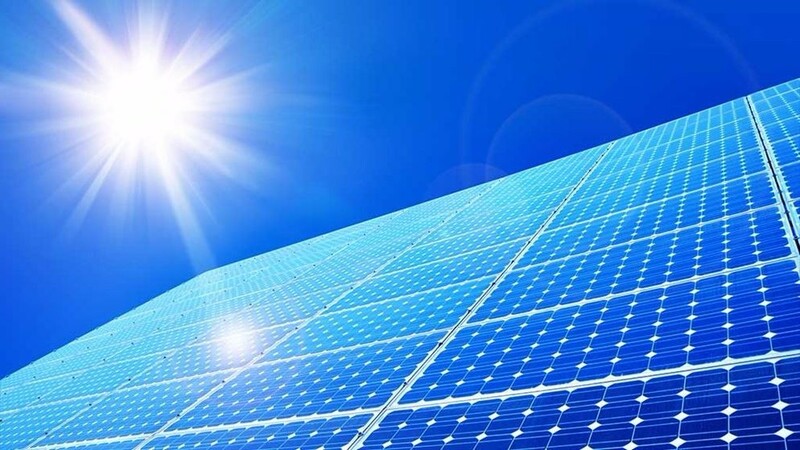 Together with Chemelot Ventures and existing shareholders Limburg Ventures, Particon and LRM, SHIFT Invest has invested EUR 3 million in capital for the roll-out of Kriya's solar panel coatings and energy saving solutions. Such coatings have a positive impact on solar energy generation, energy conservation by saving on energy used for cooling in buildings, and enhanced growth conditions in greenhouses. HeatMatrix has contracted three new customers. For the Mol Group in Hungary, HeatMatrix has installed two large Polymer Air Preheaters saving 3,5 to 5 MWh in primary energy (see picture on the left). For Sonac in the Netherlands, a heat-exchanger system that increases the efficiency of their dryer has been installed. 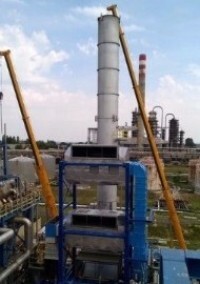 For PKN Orlen in Poland, a polymer air preheater will be installed at a crude installation unit. All projects reduce the CO­2 emissions substantially. 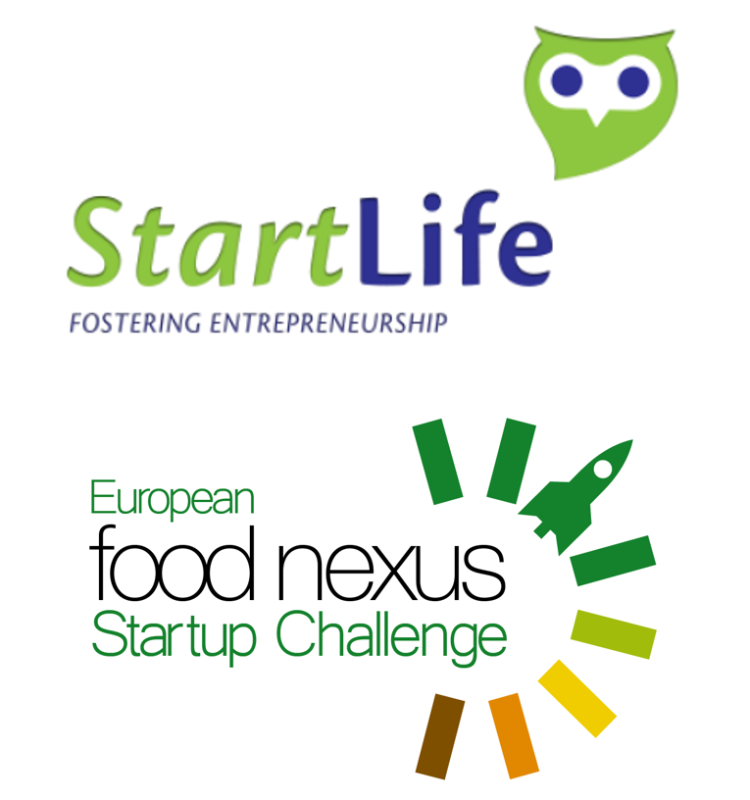 Until 18th of September, Food & Ag startups are invited to apply for the European FoodNexus Startup Challenge, a context and support program that will recognise and accelerate the most promising food & ag startups in Europe. SHIFT Invest partner StartLife coordinates the FoodNexus Startup Challenge and organises the first edition of both the Dutch challenge and the European final. Apply at www.fnsc.eu or click here for more info.